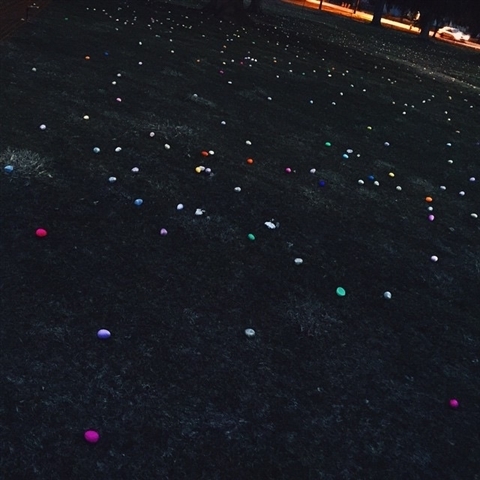 Reynoldsburg United Methodist Church offered a creative new twist to the traditional egg hunt with Moonlight Egg Madness, held March 27. 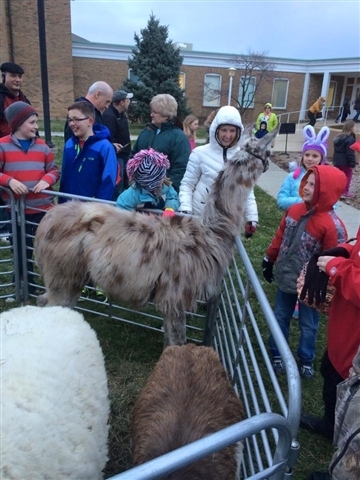 Starting at 7 p.m., community and church members enjoyed inflatables, a petting zoo, a bonfire and s’mores. Children brought along flashlights to use during the egg hunt, which began at 8:15 p.m. Participants brought donations of canned goods, which were donated to the H.E.A.R.T. food pantry, which is supported by the Reynoldsburg Ministerial Association and serves the Greater Reynoldsburg area.